Our Mission is to provide families with high quality, pesticide-free, hair care products. 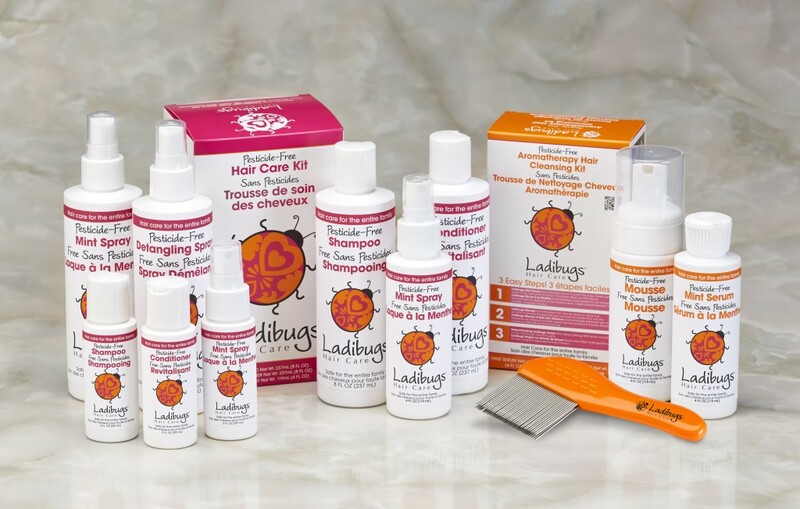 Ladibugs Hair Care uses only the highest quality of aromatic plant extracts and essential oils. Learn more about our Aromatherapy Hair Cleansing and Hair Care products.